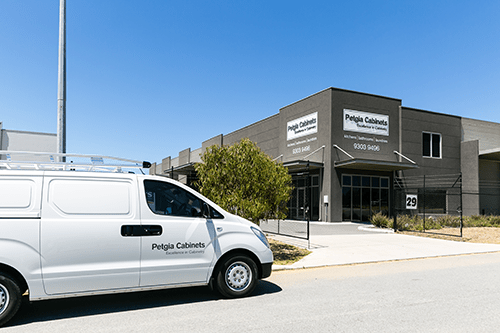 Peter Valenti, a qualified cabinetmaker and a WA Apprentice of the Year recipient, started Petgia Cabinets with a small team a few years ago and today has grown into a successful business. While working for a company for over 10 years mostly in a supervisory role he gained an insight in crafting great designs. These opportunities working alongside well known designers and builders lead Peter to start his own business and offer his craftsmanship to the market. Peter understands the importance a piece of cabinetry is to any interior. With over 21 years of experience, he continues to dedicate himself to creating beautiful cabinetry. 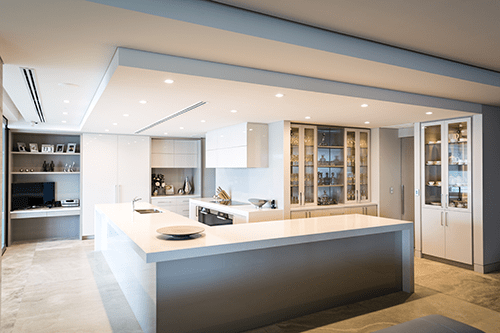 Petgia Cabinets offers excellence in cabinetry. From bespoke kitchen and laundry cabinetry, bathroom vanities, entertainment units, home office and luxury wardrobes, each project is custom-built, carefully considered and beautifully crafted. Premium quality workmanship and attention to detail are just the beginning of any Petgia Cabinets creation. Highest specifications in hardware and materials are used throughout offering enduring quality. 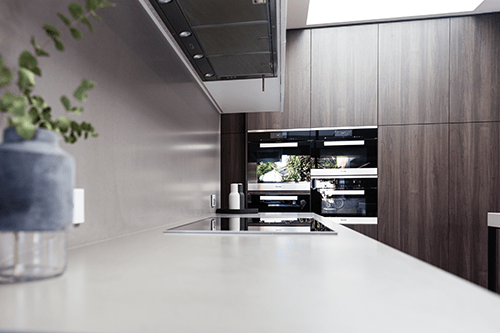 At Petgia Cabinets we take care of our clients by offering a personalised service with one point of contact through initial consultation to completion. We not only manufacture cabinetry in house to your design specifications, but also install to ensure a quality fitted product. Clients that have used our services in the past include well known builders, interior designers, home renovators, commercial businesses and owner builders. Whether you have a design you wish to use or require us to measure and design cabinetry, we would be happy to come to you. We would be pleased to offer our services. We aim to deliver a quality product on time and are focused on exceeding our clients expectations.